Sociologist, specialized in organizational sciences, he is a researcher, trainer and consultant. He directed the S3 Studium Research Sector from 1998 to 2014. He previously collaborated with companies, research institutions (including, in particular, Cesos and Censis) and public administrations. He has carried out many prospective studies (concerning, among others, the Italian national economic system, the service sector, the labor market, consumption, scientific research, professions, human resource management and marketing). He has published or edited numerous books; among the most recent, the following are noted: Il futuro dell’energia . Uno scenario per il 2020 (The Future of Energy. A Scenario for 2020) – 2012; Generazioni. Giovani e anziani nel 2020 (Generations. Young and Old in 2020) – 2012); IT 2020. Il futuro dell’Information Technology in Italia, con Antonio Savarese (IT 2020. 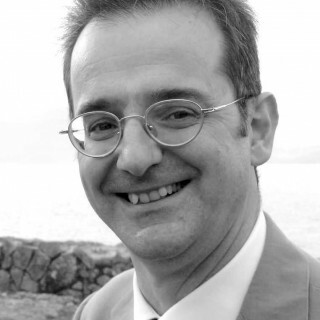 The Future of Information Technology in Italy, with Antonio Savarese) – 2014. 2025: How will the telecommunications sector change?